Local family run business, Ivinghoe Turf, based in Ivinghoe, Bucks, just over 4 miles from Tring, is your ideal supplier for quality lawn turf. Established over 30 years ago we have a great local reputation and have supplied new lawn turf for many of the gardens in Tring. We pride ourselves on our service and our quality home grown garden turf. Our lawn turf is hard wearing and ideal if you are laying a new lawn in a family garden or other open space or recreation area. 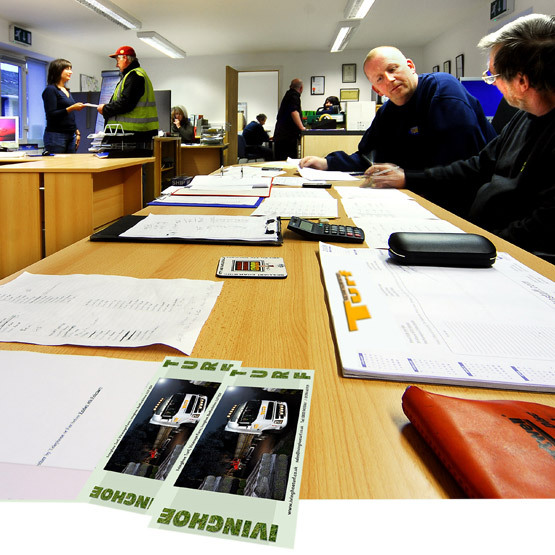 As a long established company with a great reputation we are the local trusted choice for Tring. You may also wish to consider a base of quality topsoil for your new lawn turf. We can also supply and deliver high-grade top soil to your Tring home. We have a handy and simple to use online turf price calculator to help you calculate the amount of lawn turf you require. 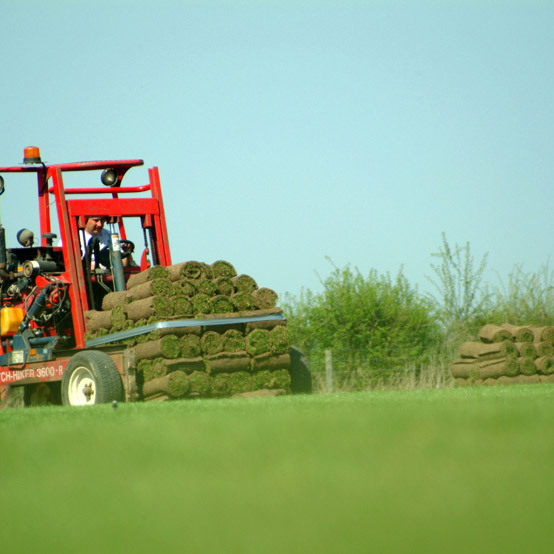 Once you have calculated how much turf you require just input the first two digits of your postcode for a price including delivery to your Tring address. If you wish to add topsoil to your order, or perhaps order topsoil alone, use our online topsoil price calculator. Once you know how much topsoil you require just add the first two digits of your postcode for a price inclusive of delivery. Remember we can supply and deliver topsoil and lawn turf to Tring, Herts, Beds and Bucks and also throughout mainland Britain.